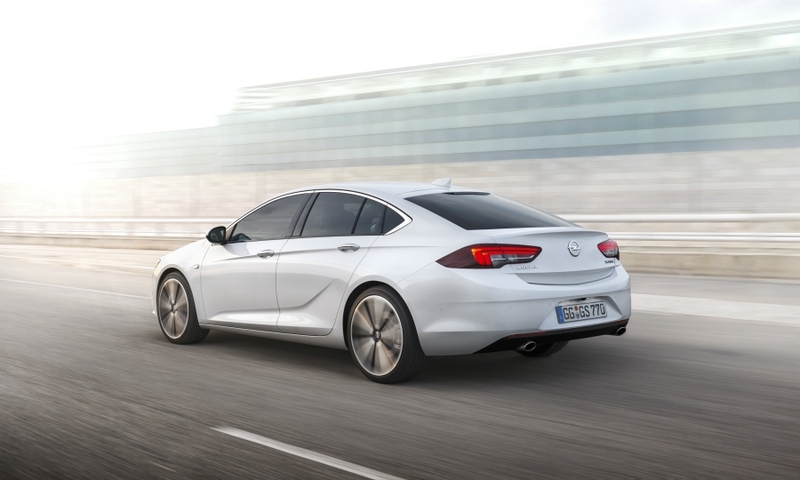 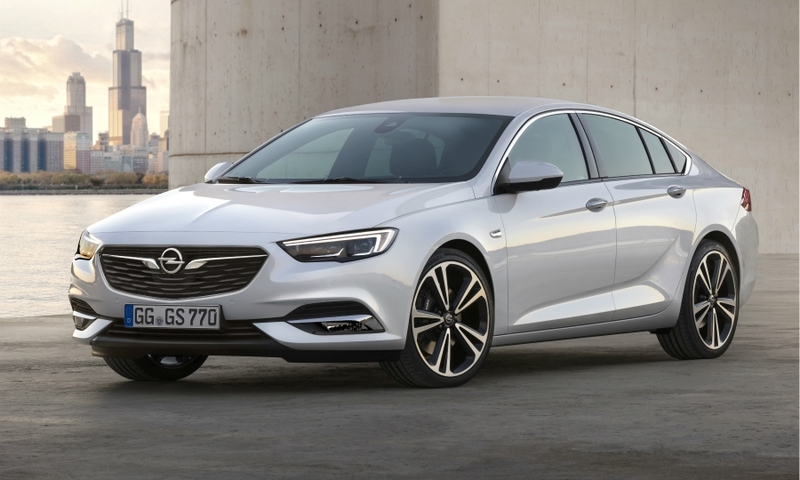 The new Opel/Vauxhall Insignia has a longer and lower look than the current model. 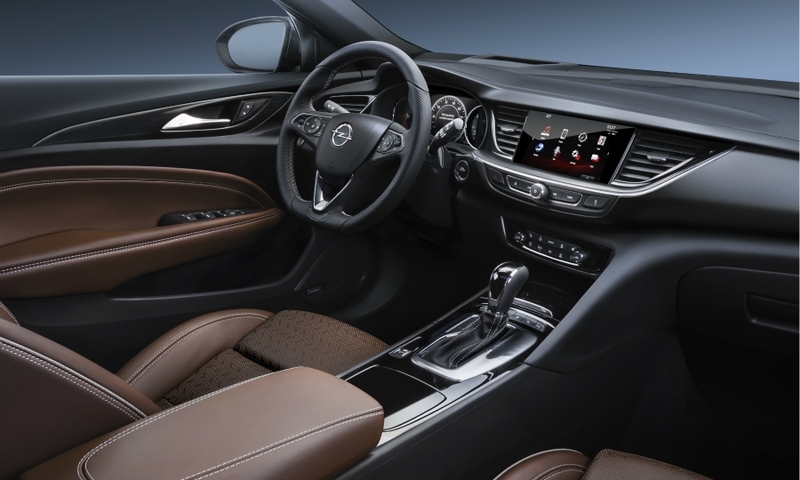 Its wheelbase has been extended by 92 mm, giving it a more spacious interior. 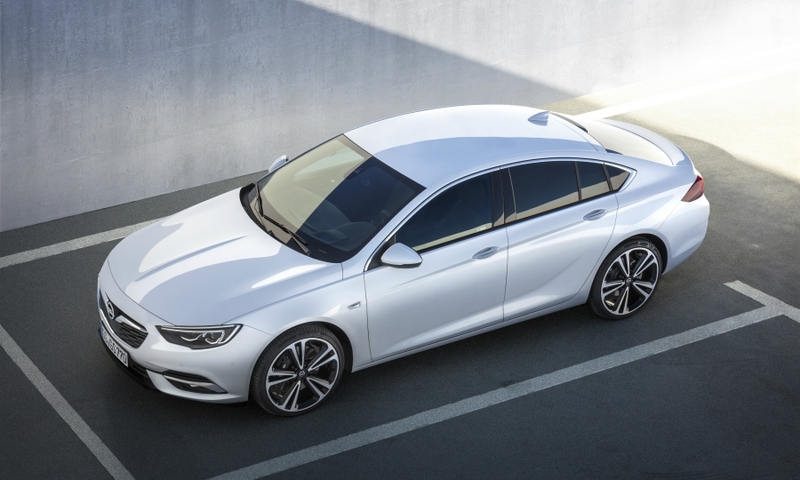 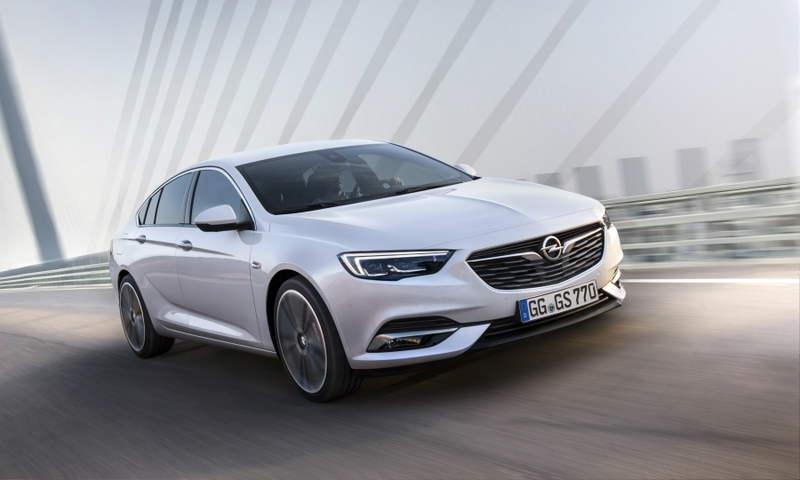 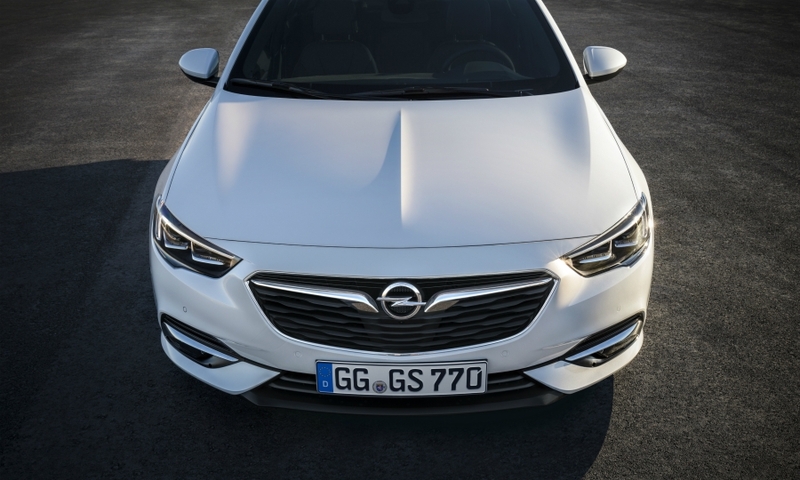 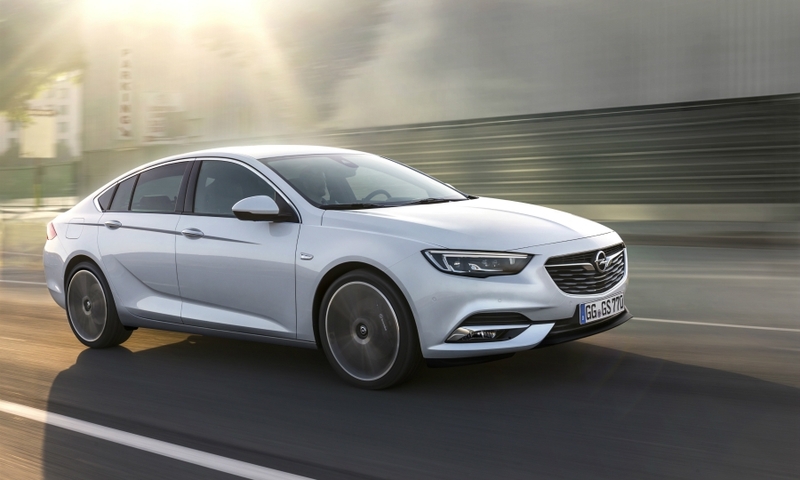 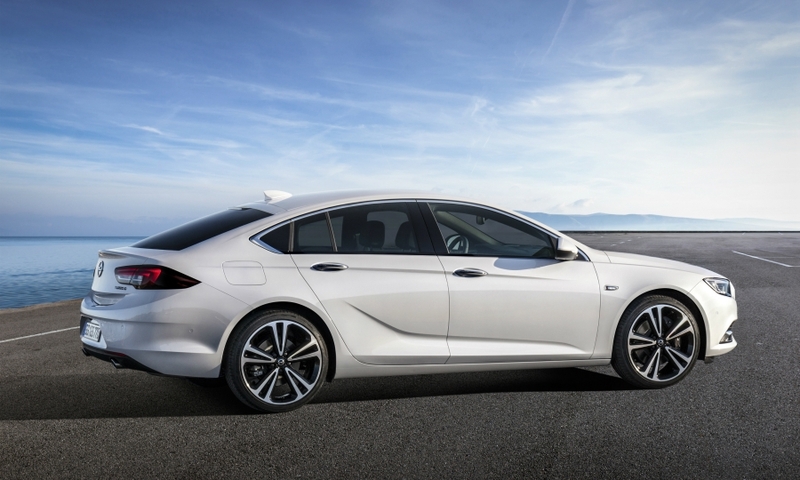 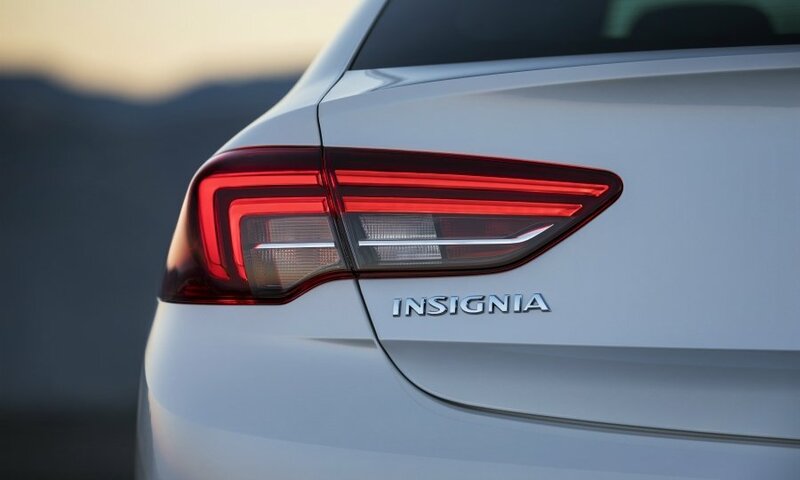 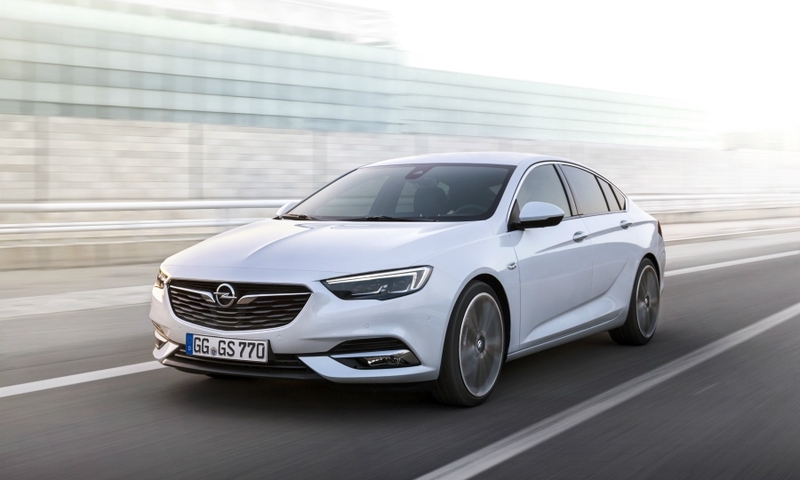 The midsize car will be called the Insignia Grand Sport.